Edit your photos to perfection with this Lightroom course. Professional photographers don't just snap a bunch of photos – they know that good pictures need editing in order to be great. 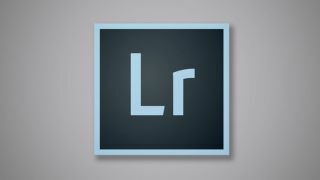 Learn how to use Adobe Lightroom, one of the most popular and powerful photo editing software in the world, with Adobe Lightroom CC: Photo Editing Masterclass. This course will teach you how to properly import and organise photos, how to use the editing tool to improve your pictures, and how to edit on the go with Lightroom Mobile. Get all this knowledge for the low price of $41. Don't have the right software? Get Adobe Creative Cloud here).